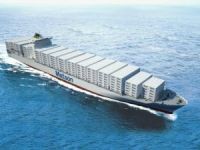 German containership owners have revived a mutual support programme that will provide financial compensation. 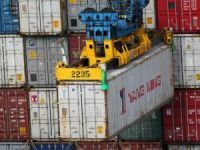 German containership owners have revived a mutual support programme that will provide financial compensation for those with temporarily unemployed tonnage. The Containership Association, formed in 2002 but never activated, will be formally re-launched on January 1. Members will be able to apply for loss-of-hire cover for ships which have no charter contracts that initially will be equal to 70% of the going market rate. 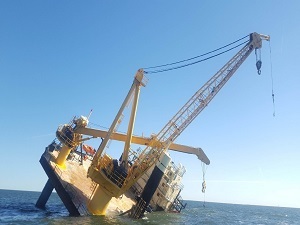 Containership Association board members stress that this is not a co-ordinated lay-up pool, and that owners entitled to loss-of-hire payments must leave their ships ready for work. The amount paid to owners with unchartered ships will be based on the Hamburg Shipbrokers" Association"s ConTex index. The same measure will be used to calculate financial contributions from members. 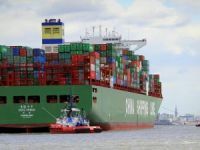 Containership Association membership stands at 140 one-ship companies, but this is expected to increase as market conditions continue to worsen. 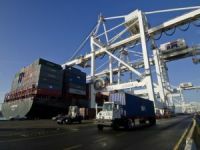 Latest estimates put the total number of anchored containerships at around 150, with several owners now preparing to place their ships into full lay-up. Membership will be open to more than just German companies, but directors stress that there must be mutual trust between those participating in the scheme that was formally given the greenlight at an extraordinary meeting today. The meeting was also attended by a number of owners who are interested in joining the association. 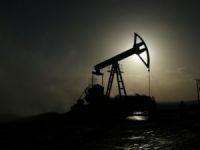 The board had delayed introduction of the scheme while lawyers checked that it complied with EU competition rules that have changed since the association was fiirst formed six years ago. Companies are required to self-assess programmes that could be potentially anti-competitive, and can no longer obtain the peace of mind of approval by Brussels. There was concern that a perceived lay-up pool would breach EU rules. But the scheme that will start next month only covers loss-of-hire and is likely to be limited to two or three months of support. In a statement last night, the association said agreement had been reached by majority vote to put the support system into effect. Members with employed vessels will pay contributions to the association in order to support members without employment. 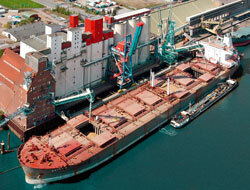 Those with idle vessels may apply for aid payments from January 1. The amount they receive will depend on available funds, but until further notice will amount to 70 % of the ConTex rate as it is amended over time.